At Alfa Glass and Mirror, our staff can replace, repair and install your Miami Windows to ensure your safety and improve the look of your home. Providing mobile services to all of South Florida area ranging from Miami, Miami Beach, Fort Lauderdale, Kendall, Coral Gables, Weston and Orlando since 1995, Nobody knows Window Repair like Alfa Glass and Mirror. 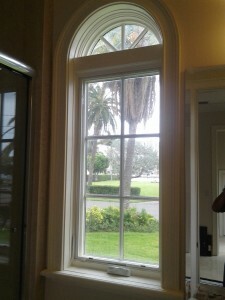 Our mission is to provide the finest quality home window repair and best possible service at the most competitive price. 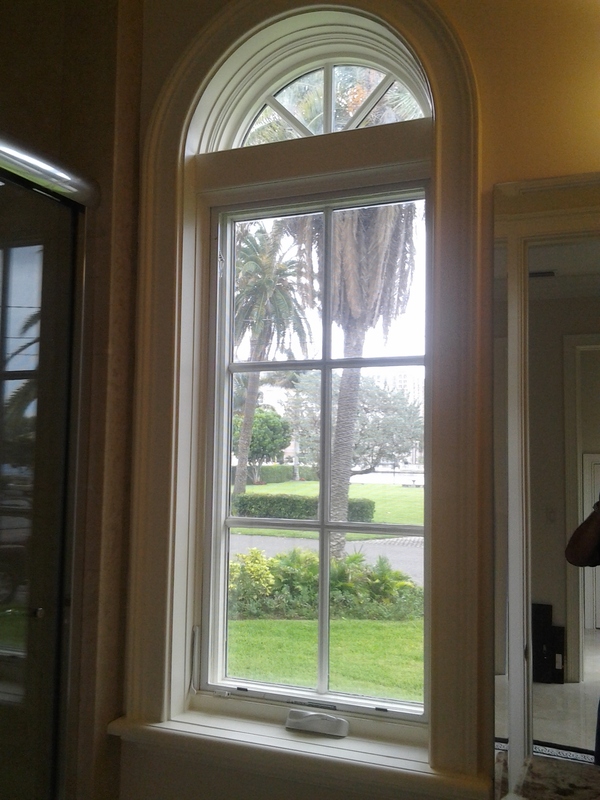 We are the only window repair company in Miami to receive the 5 diamond award of excellence five years in a row. Your complete satisfaction is very important to us. At Alfa Glass and Mirror, our professional staff will carefully repair your business storefront windows to ensure your safety and improve the look of your business. 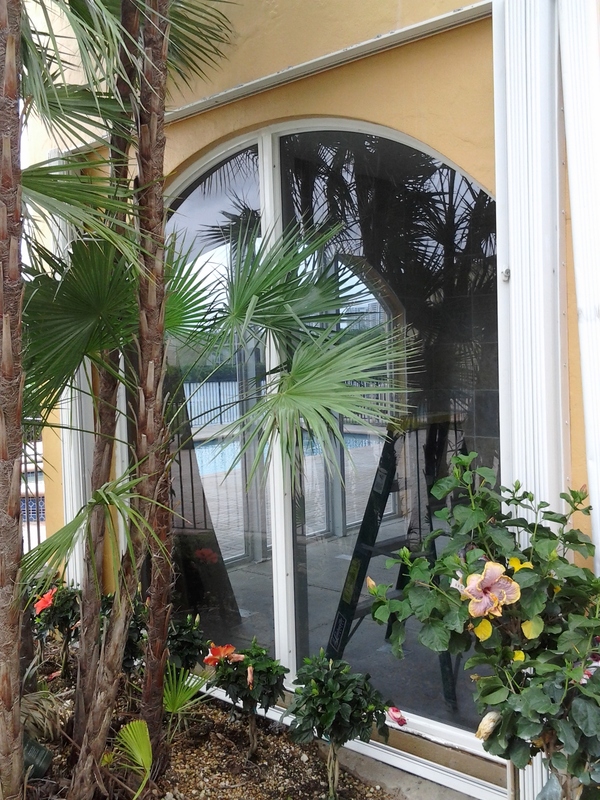 Providing storefront window repair services South Florida area ranging from Miami, Miami Beach, Fort Lauderdale, Kendall, Coral Gables, Weston and Orlando since 1995, Nobody knows storefront windows like Alfa Glass and Mirror. Our Storefront Window Repair services are ideal for retail stores, restaurants, shops, offices and other commercial buildings. 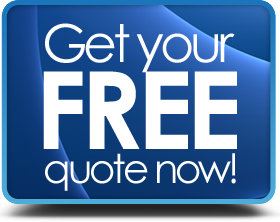 Give us a call at (786)286-1177 for a free quote on all of your window repair needs today. Alfa Glass and Mirror is a full service glass company in Miami that specializes in the installation and repair of commercial and residential glass, mirrors, and windows. Since 1995, We have been highly regarded as one of thebest companies for Residential Glass Installation and Commercial Glass Installation in Miami.